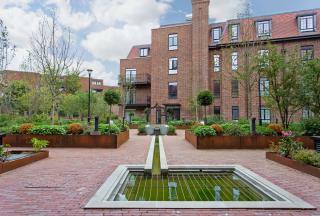 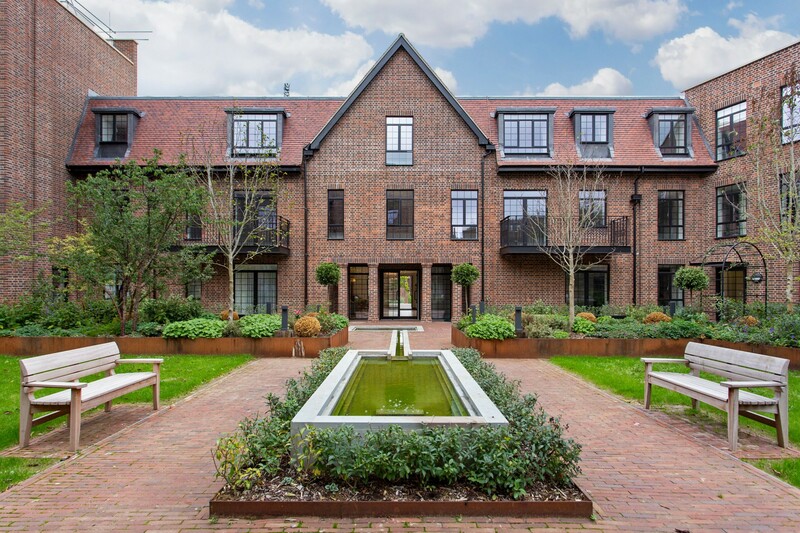 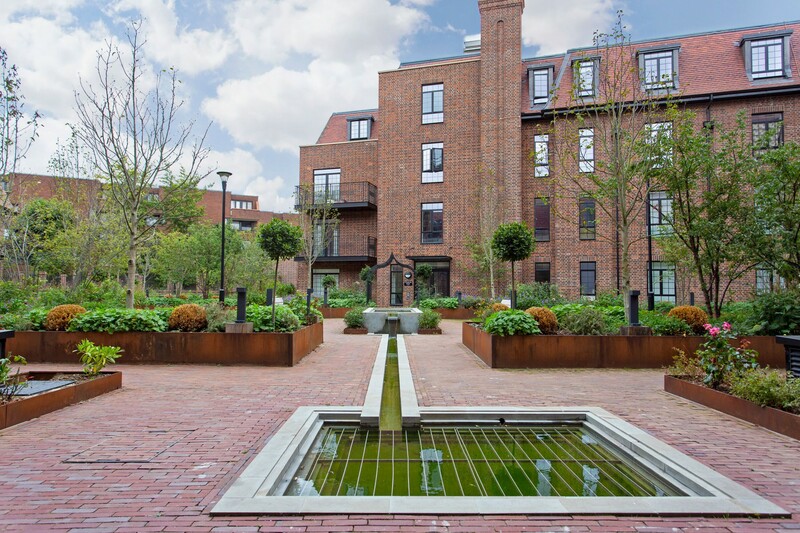 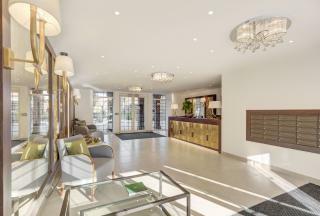 This spectacular three bedroom flat located on the 2nd floor in the highly demanded Hampstead Reach Development, a gated community, is filled with modern amenities and green spaces. 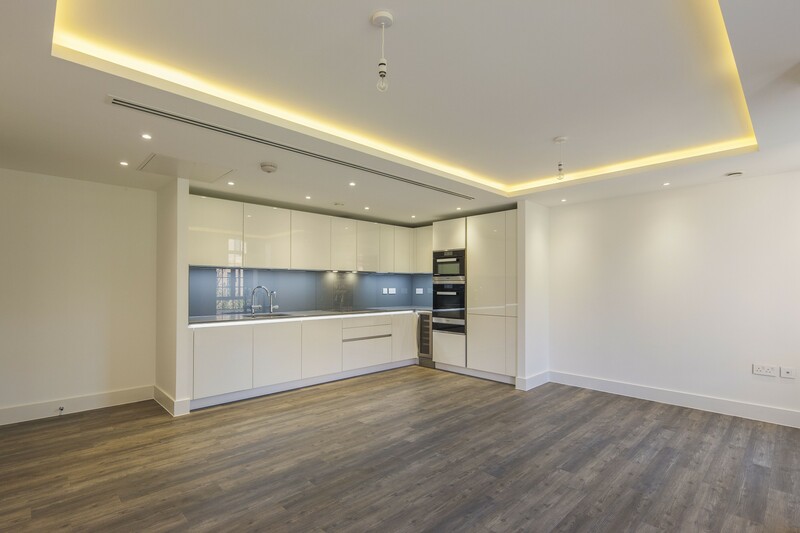 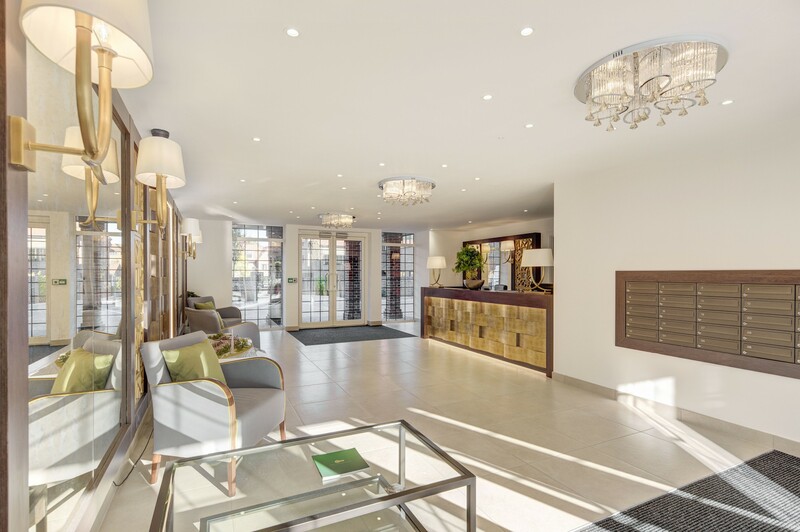 Measuring at 114.2 SQM the apartments features include LED lighting with coffered ceilings, underfloor heating, comfort cooling, modern appliances including Grohe and Miele and fitted wardrobes throughout. 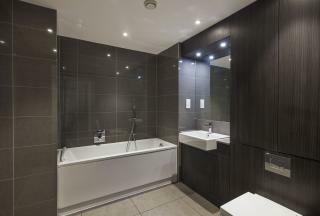 The Master bedroom suite offers a separate dressing area with newly developed internal specifications and finishes. Washer/Dryer included along with all modern kitchen appliances.